Chronic pain is a common complaint these days. 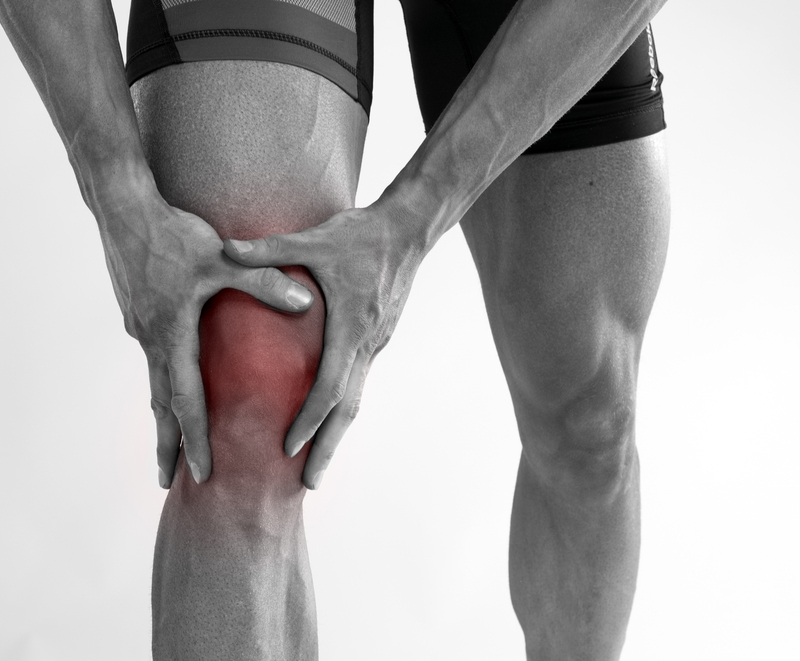 It can occur in any body part and can be caused by old injuries, illness, or just be part of the ageing process. Chronic pain noticeably decreases your quality of life, restricts your movements and even stops you from doing certain activities. There are a lot of treatments for chronic pain, including medications which are dangerous, addictive and bad for your overall health. 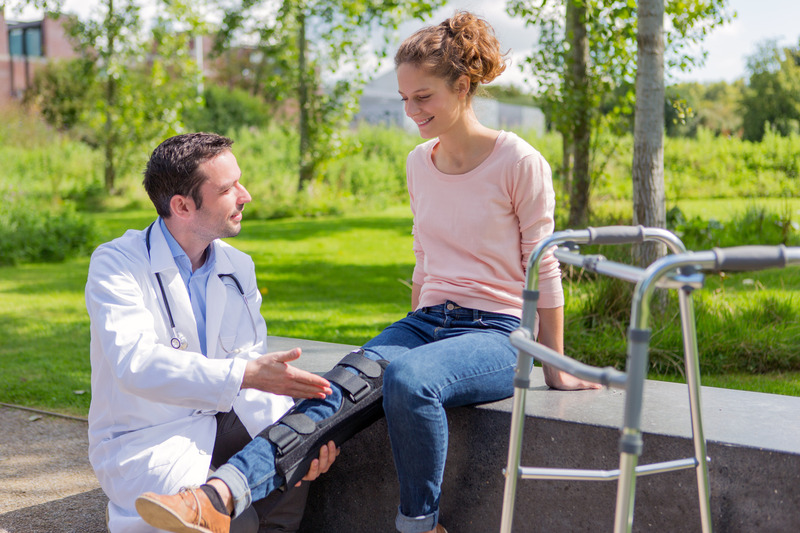 Another option that might help you is electrotherapy, a safe alternative to painkillers that can offer short-term relief to people who suffer from chronic pain. To help you decide if electrotherapy is right for you, and to give you some idea of the different available options, keep reading. Electrotherapy is a medical treatment that uses small electric charges to stimulate tissues in the body. It doesn’t work for everyone, but a significant number of users report a wide range of benefits from electrotherapy including pain reduction, enhanced healing, and improved muscle tone. That’s why electrotherapy is becoming more common these days amongst athletes and sportspeople as well as people with chronic pain issues. There are a few different versions of electrotherapy such as ultrasound, transcutaneous electrical nerve stimulation (TENS), laser therapy and Microcurrent Electrical Neuromuscular Stimulation (MENS). Electrotherapy is controversial in some circles, and people might be put off by the idea of sending electrical charges into the body. But the therapy is safe to use, natural and has no nasty side effects. The science behind it is quite simple. When you have an injury or suffer from chronic pain, your nerves are sending an electrical signal to your brain that is translated as pain. With electrotherapy, you use devices that are designed to send out electrical charges that act to normalize the natural charges, or to interrupt or block them depending which type of device you use. The end result is a reduction in the amount of pain you feel, and in some cases the therapy can actually speed up the natural healing process. There have been numerous studies on electrotherapy and the results are varied. However, most of them show that electrotherapy can be effective in treating chronic pain in a significant number of patients. The research also shows that the result holds no matter where the pain is or what originally caused it. Two of the most popular types of electrotherapy are TENS therapy and MENS therapy. These options can be applied in the privacy of your own home as well as in your doctor’s office. There are a number of significant differences between these therapies that you should understand before you choose between them. TENS devices send an electrical charge that is meant to block or interrupt the pain signal to the brain. This means that it just hides the problem, and actually does very little to treat the cause of the pain or to alleviate pain in the long term. The charge it delivers is a milliamp current, which is a thousand times greater than a microamp. This sounds very technical, but all you need to know is that the charge can cause a mild tingling in the muscles, throbbing, or even discomfort. In contrast, MENS therapy uses an electrical current called a microamp that’s very close to the natural current in the human body (1-60 µA/cm2). The idea is that the pain or injury disturbs the body’s natural electrical balance, and the MENS therapy helps to restore the natural energy flow and allow the body to return to normal. Because the current used in this therapy is close to the natural current of the body, it’s below the sensation threshold, so you shouldn’t be able to feel it at all. MENS therapy has more benefits than a simple lack of discomfort during treatment, it also may help to promote tissue regeneration, providing long-term relief from pain. 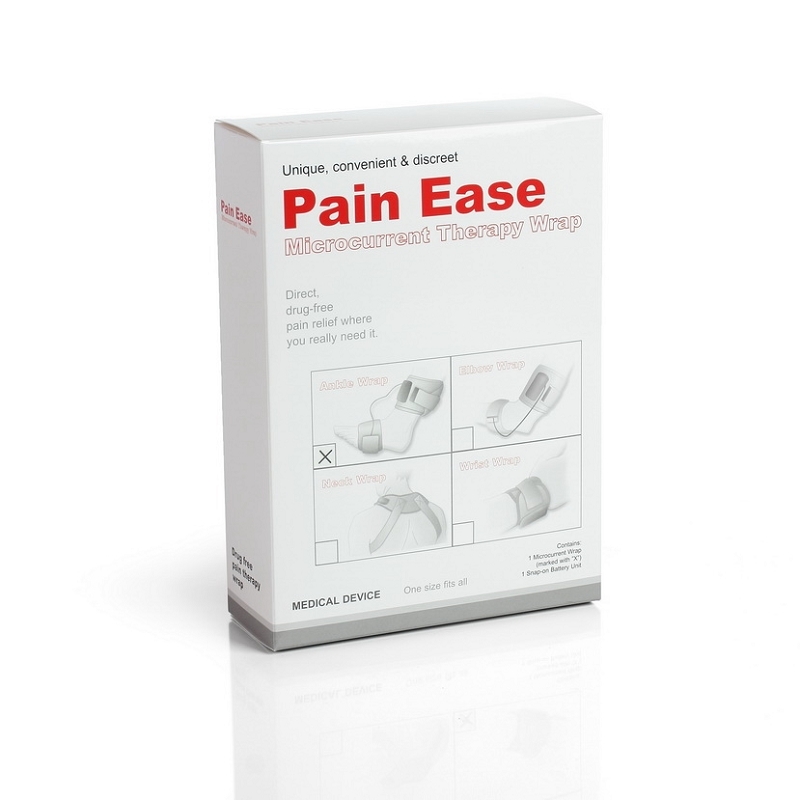 Injury and pain cause swelling and resistance in the affected tissues along with the discomfort, which decreases the nutrient supply to the area and slows down the natural healing process. Studies show that MENS therapy actually decreases that resistance, allowing a better nutrient flow and boosting the natural healing process. These benefits aren’t present with TENS therapy. If you decide to try MENS therapy, there are a number of different options you can try at home. 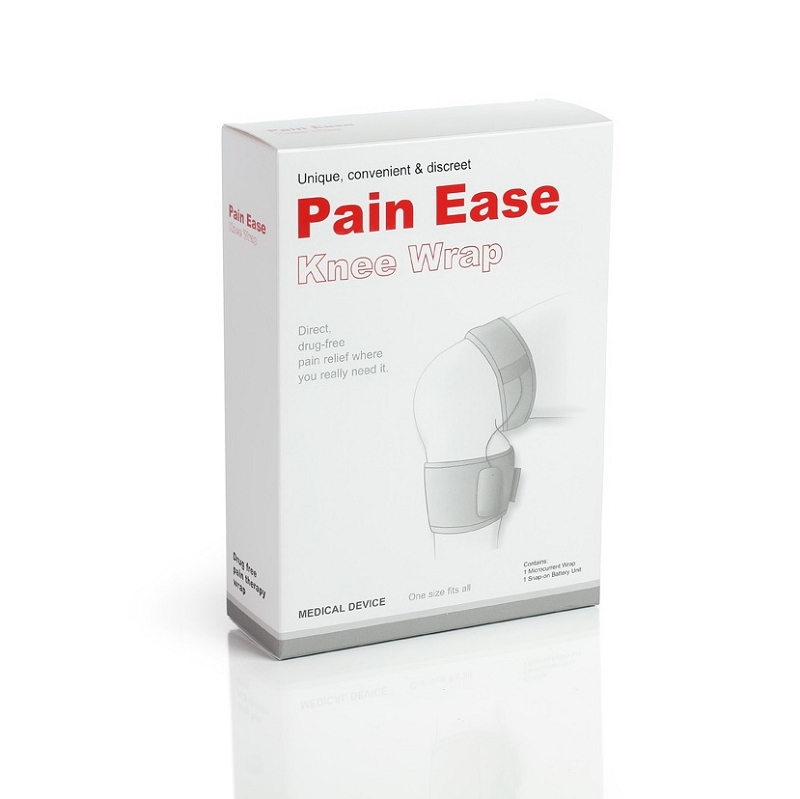 There are a several MENS devices available as wraps which are specifically designed to target parts of your body including your knees, back, wrists, ankles, elbows, neck and shoulders. The wraps come with Velcro straps which are easy to use and fit properly to your body. 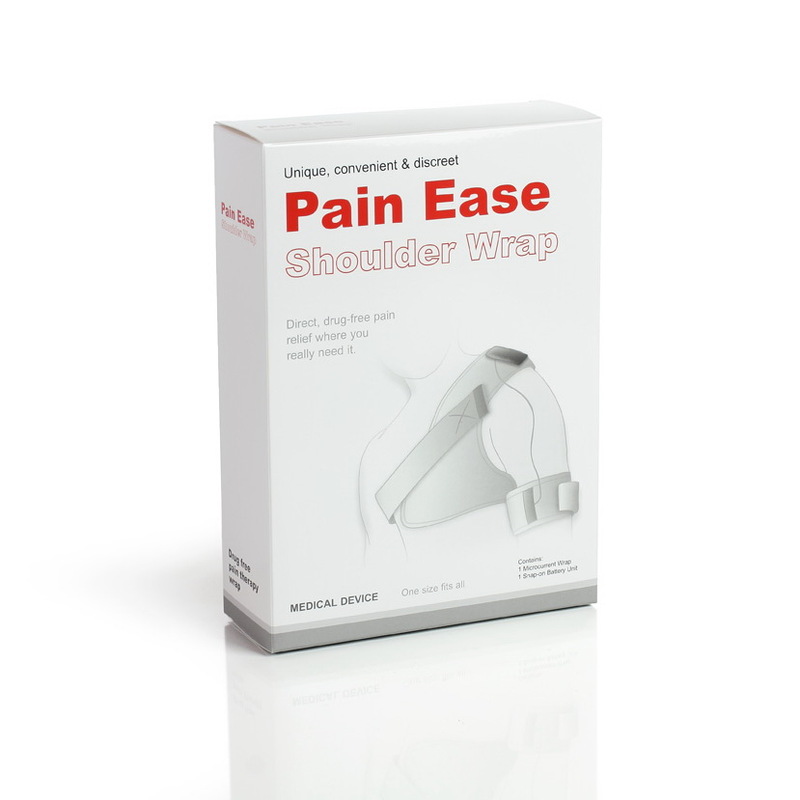 The wraps are both comfortable and discreet, so you can wear them under your clothing and go about your normal, active life while enjoying the pain relief. The worst thing about chronic pain is the way it changes your life. Activities you used to enjoy become too painful to continue, and the constant pain can negatively affect your mood, which decreases your ability to enjoy every aspect of your life. This is no way to live. If you suffer from chronic pain but don’t like taking medications, MENS electrotherapy might be what you’re looking for. It’s safe, simple to use, and it works to alleviate pain and accelerate the natural healing processes. If you’re determined to get your life back after chronic pain, electrotherapy is a good way to start. If you would like to learn more about MENS Electrotherapy devices, or our range of PEMF devices then pay us a visit at Oxford Medicals today.